Down with a bloody painful bodyache doc..Will have to continue tmrw..If crocin does the trick tonight. This is going to be a very informative and useful tutorial for beginners like me as I don't know much about HDR photography. Look forward to reading part 2. Get well soon Sandeep. Good going Sandeep Now waiting for the rest, once you get better ofcourse. PS: BTW, the first final image have a green band on upper left corner and purplish band on the mountain range on middle right. You've corrected that in your 2nd final image and so you might like to elaborate on what happened there too. That would be helpful I guess. 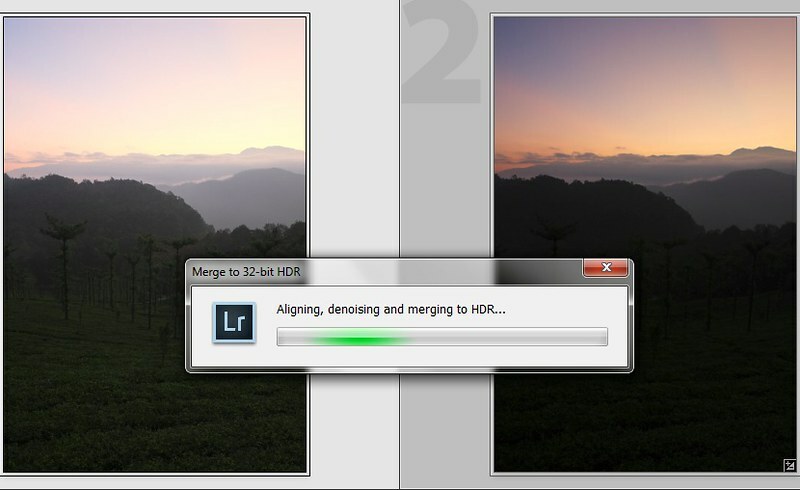 Planning to post the next important part of "Generating HDR file" tomorrow. 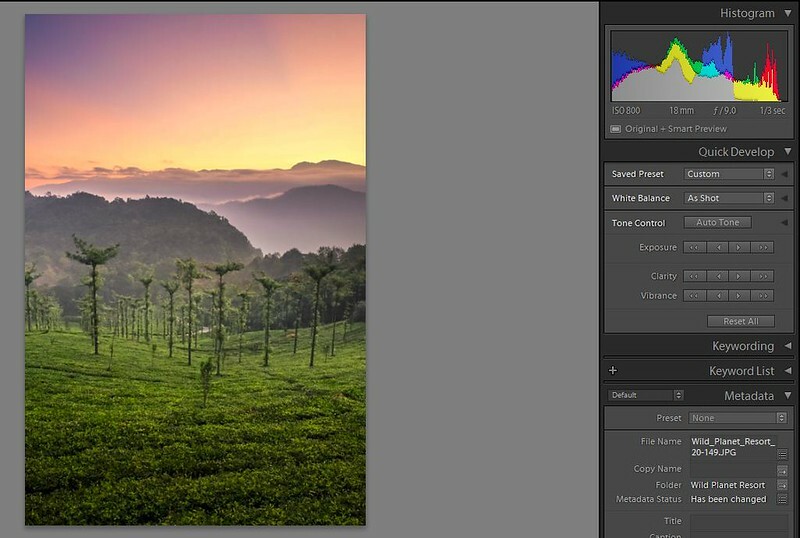 Yes - let's just say that the 1st final image is a good example of a subtle over-processing ..and that will get covered. But where are your landscape shots? How can I decide whether to "stop right here" or not if I haven't seen your landscape shots? Laudable effort. Looking forward to more details. In this part we will create a 32-bit “HDR” TIFF file from the 3 input bracketed JPEG files. Having a 32-bit TIFF file essentially means we will have the COMBINED Dynamic Range goodness of ALL the 3 input JPEGs in ONE SINGLE file. This will give us the ability to edit a HDR file like we edit any other single-exposure file without needing to use the “Tone-Mapping” process of any HDR software. Thus, highly reducing the probability of generating an “artificial” looking image, or creating a halo-filled disaster. 1- Adobe Lightroom – Main processing application. Required (version 4.0 +). 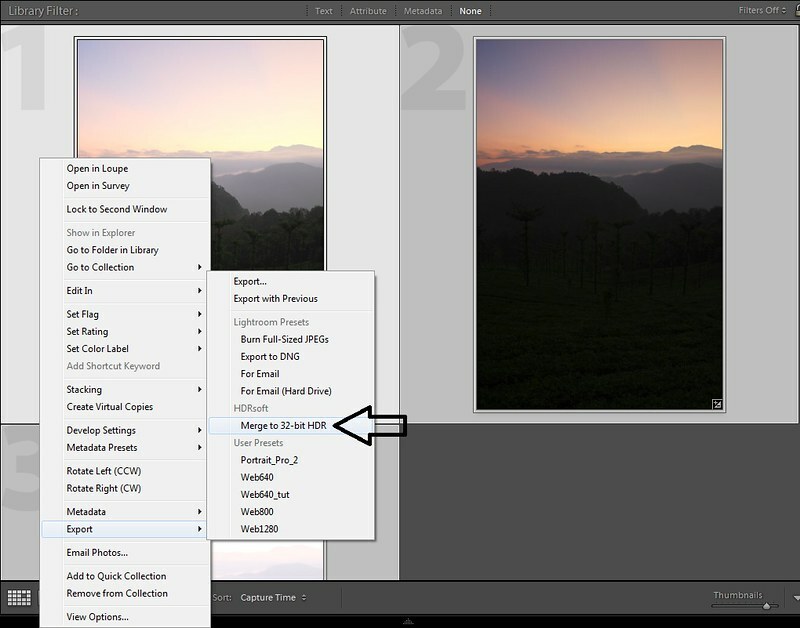 2- HDRsoft ‘Merge to 32-bit Plugin for Lightroom’ – The Magic Bullet. Required. 3- Topaz Adjust 5 plug-in for Lightroom – Additional effects plug-in. Optional. 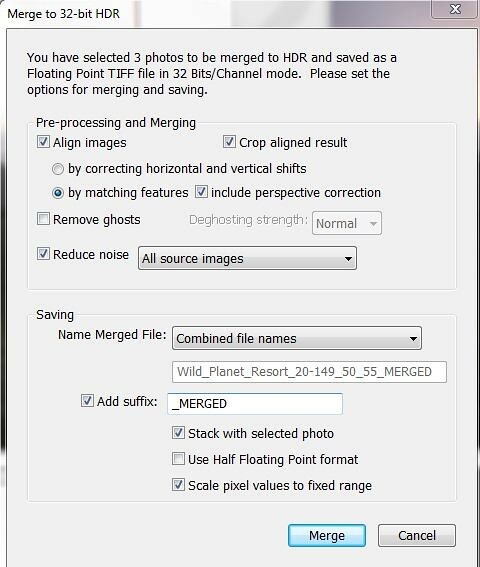 The HDRsoft Merge to 32-bit Plugin for Lightroom is available in Lightroom as an “Export” option. A pop-up will come giving various options for exporting the 3 brackets to 32-bit HDR TIFF file. 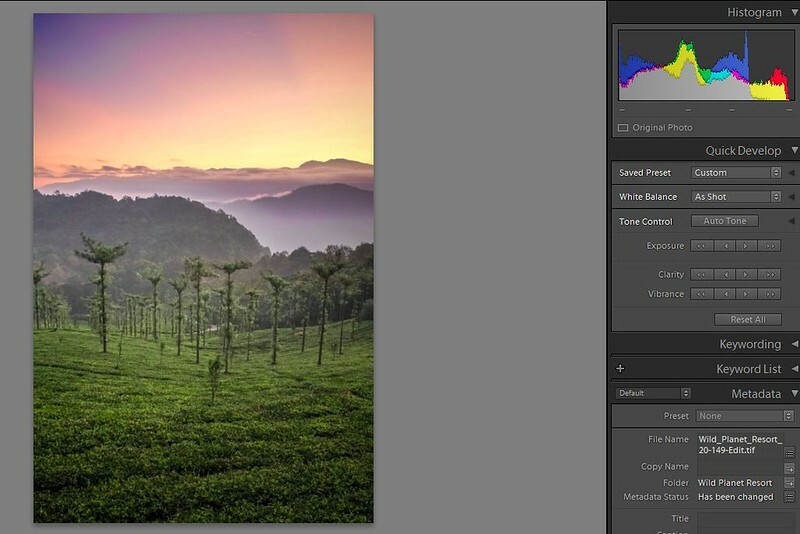 I will always check the "Align Images" and "Crop aligned result" options. Under them the first option “by correcting vertical and horizontal shifts” is ideally for tripod taken brackets, while the second is for hand-held brackets. I almost always use the second option, as I never remember which pictures were taken with tripod and which were hand-held after the shoot. I never choose the “Remove ghosts” option. One, because the software maker itself says that it reduces the quality of the merged file, and second, since I usually shoot landscapes with clouds and/or some water bodies in it, I prefer if the merged file has a sum total of the cloud/water movement from all three brackets. It gives a more dreamy look. And also with all those thousand tree leaves swaying their own merry self during the relative long exposures selected at dawn/dusk, I highly doubt how much this option would help. As for “Reduce Noise”, I would normally select the “Underexposed image(s) only”, since I prefer a longer exposure time compared to bumping up the ISO while shooting - so just doing NR on the underexposed bracket should suffice. Here however I was trying out a feature in Fuji XE1, which only works at ISO 800. Hence I went with “All source images”. The next section is about how you want to save the file. I prefer the settings shown in the above screenshot. You can hover over each option to see what settings you would prefer instead. Once satisfied with everything, click on Merge. Lightroom will now export the input brackets to the HDR plug-in, which will apply the pre-processing settings you chose in the pop-up window, and will eventually merge them into a SINGLE 32-bit TIFF file. When all is done, you will return back to Lightroom. Now locate the merged TIFF file based on the name you gave, or just un-stack it from one of the brackets if you chose this setting in the saving options. Not very pretty, yes ? If you have used any HDR software earlier, you will know the reason why. For those new to HDR, this is just an intermediate HDR file, which has a lot more information than your monitor has the capability to display. It needs to be “Tone-Mapped” (or dumbed-down), so that it will look good on your display monitor. Usually this tone-mapping is done in the HDR software which creates the HDR file, but they do not have a 100% hit-ratio of producing pleasing results (at least for me). The only difference in our case here is that the HDR file will be tone-mapped using Lightroom (from version 4 onwards Adobe added this functionality into LR), instead of using the tone-mapping algorithms of other HDR softwares. Now, ideally speaking, this is the point at which my tutorial “Creating natural-looking HDR images” should end, since we have created a 32-bit High-DR file which can be processed as naturally as any other single-exposure can be – depending upon your individual processing approach and choices. However, I want to extend this tutorial by also explaining how I approached each setting in the Lightroom ‘Develop’ module and what was my thought process and logic behind various settings for exposure, blacks, whites, saturation,hue, sharpening, noise-reduction etc. in producing the below two final images. There are many people on this forum who have far better processing knowledge and artistic approach than me. So it will be very nice if they can also help along by giving their feedback to my processing workflow, correcting me wherever I may be going wrong, and suggesting an alternate way to do things right. Hope it was helpful to some. Beginners! Don't worry if you did not understand everything I wrote! Suggest you to read it once more, and then do these steps with any bracketed shots you have. 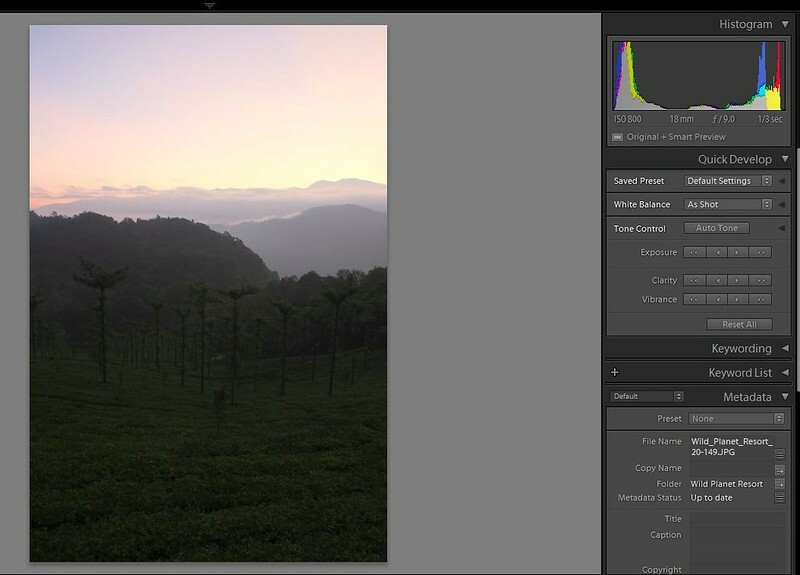 Or else you can use the 5mp downsized, 100% jpeg quality of the original brackets to create your own HDR file. So that when I begin explaining my processing steps on the HDR file to create the final tone-mapped versions, you can also play along..
Good going. Haven't used that HDR soft plugin before. Only tried HDR merge in PS and didn'tlike it too much. Shall give this a try. Yeah the PS HDR thing has an even worse hit ratio! Tried that once or twice when Photomatix Pro didn't gave the desired output.